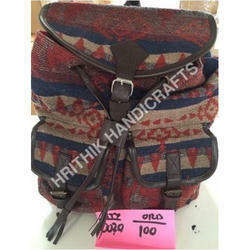 We are among the most revered manufacturers, exporters and suppliers of a broad assortment of Home Furnishing and Handicraft Bags. 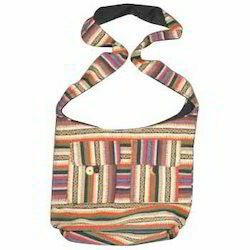 These are stitched and designed using optimum quality threads and fabrics that are sourced from some of the most coveted and reliable vendors of the market. Moreover, we ensure that all the products, offered by us are strictly examined by our expert quality controllers, who ensure that these are flawless and defect free. 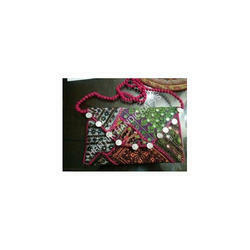 Furthermore, we provide these products to our clients at reasonable prices. 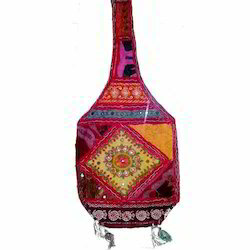 Our product range includes a wide range of rajasthani jhola bags, banjara bags, fashion banjara bags, banjara clutch bags and banjara jhola bags. 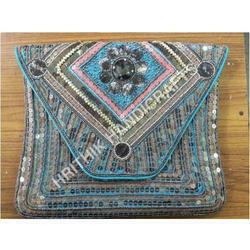 We are a leading Exporter of ladies jhola bags, arcandi jhola bags and jhola bags from New Delhi, India. 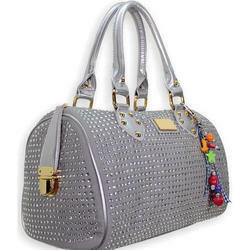 Our range of products include fashion bags, designer bags and designer hand bags. 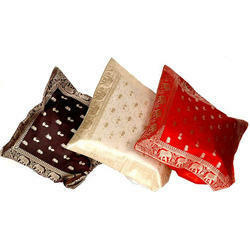 We are a promising manufacturer, exporter and supplier of a conglomerated range of Cushion Covers. 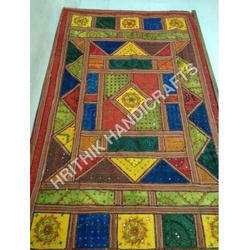 These are provided to our clients in exclusive designs, attractive color combinations and reasonable prices. Moreover, we ensure that the products that we offer are in adherence with the set parameters of quality. The innovative appearance and trendy designs of these covers help in enhancing the decoration of drawing rooms and other such places. 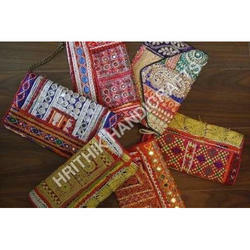 Our product range includes a wide range of ladies clutch bags and banjara clutch bag. 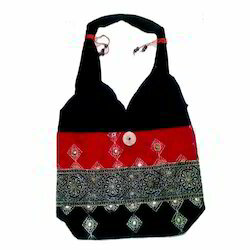 Offering you a complete choice of products which include fashion bag, fancy bags, designer shopping bags, fancy shopping bags and rajasthani bags. 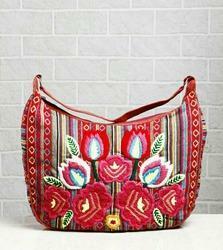 Pioneers in the industry, we offer designer bags, fashion embroidery bags, embroidery bags and mataka gol bags from India. 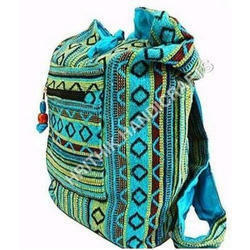 Providing you the best range of back pack bag with effective & timely delivery. 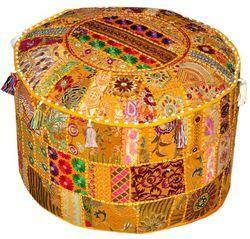 Leading Exporter of rajasthani ocean pouf from New Delhi. 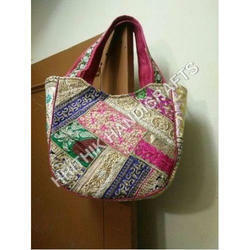 Leading Exporter of banjara leather bag, banjara bag and exclusive vintage banjara bag from New Delhi. 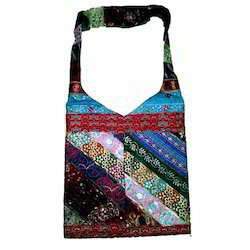 Pioneers in the industry, we offer indian handmade banjara clutch bag, multi color leather banjara bags, vintage rajasthani banjara leather bag and banjara leather bag from India. 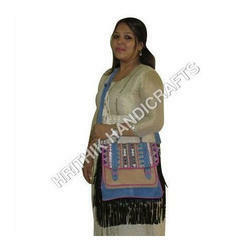 Exporter of a wide range of products which include banjara leather bag. 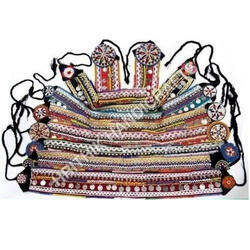 Pioneers in the industry, we offer multicolor vintage banjara belts and banjara belts from India. 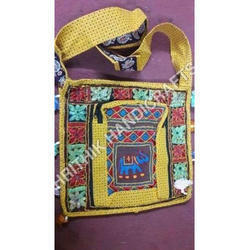 Offering you a complete choice of products which include handicraft bag. 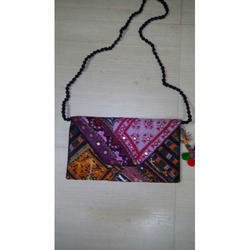 Pioneers in the industry, we offer beads clutch bag, clutch bag and clutch bags from India. 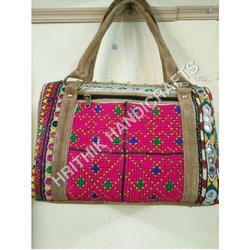 Offering you a complete choice of products which include rajasthani bag. 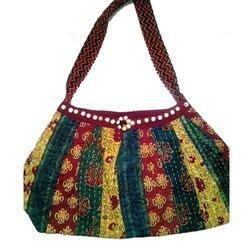 Prominent & Leading Exporter from New Delhi, we offer jhola bag and jhola bags. 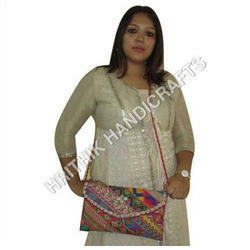 Offering you a complete choice of products which include hand purse. Providing you the best range of bed sheet with effective & timely delivery.